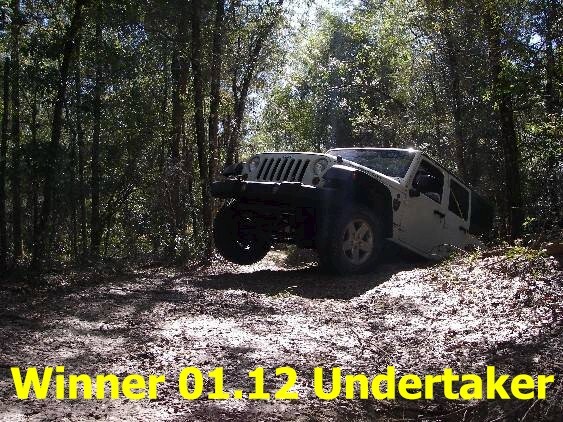 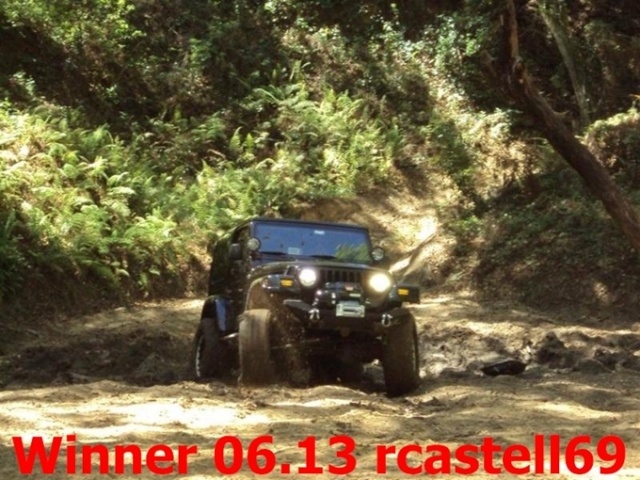 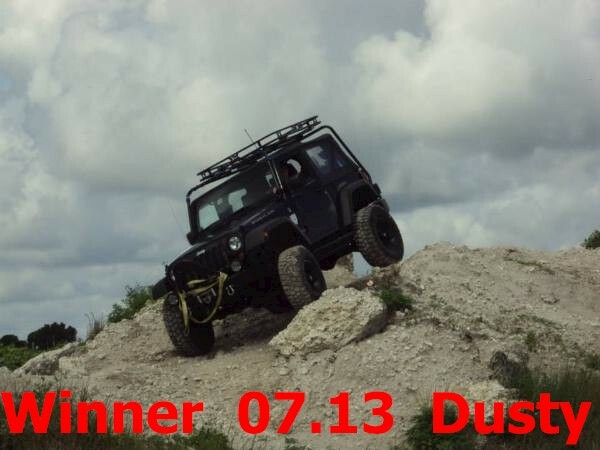 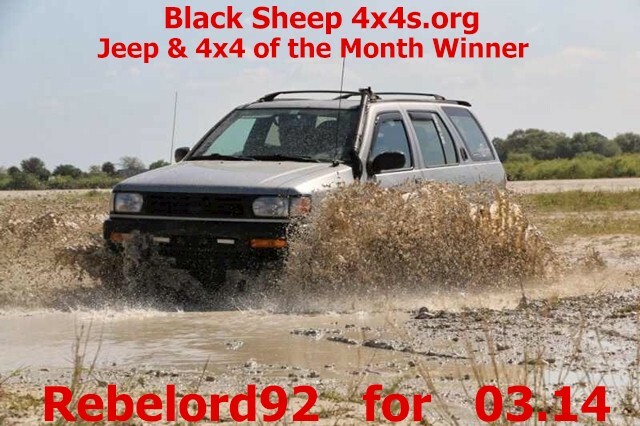 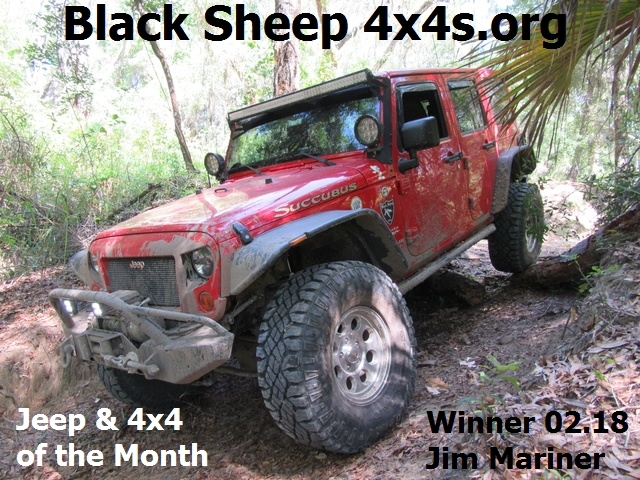 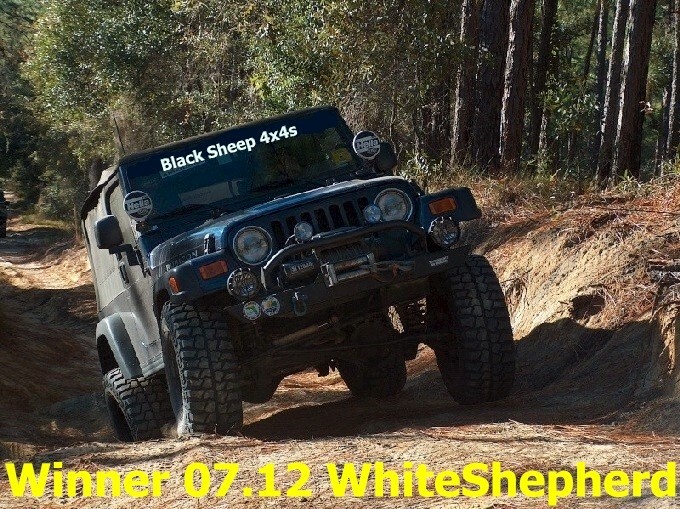 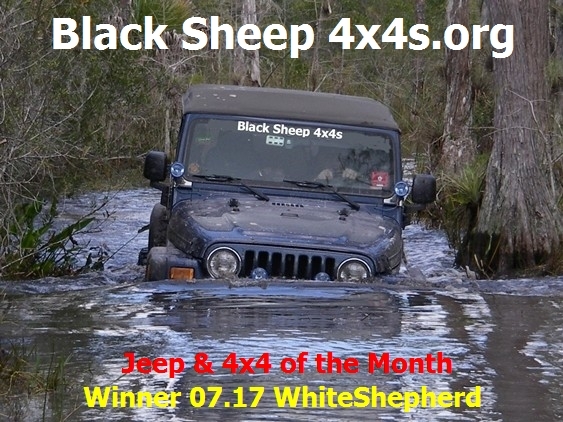 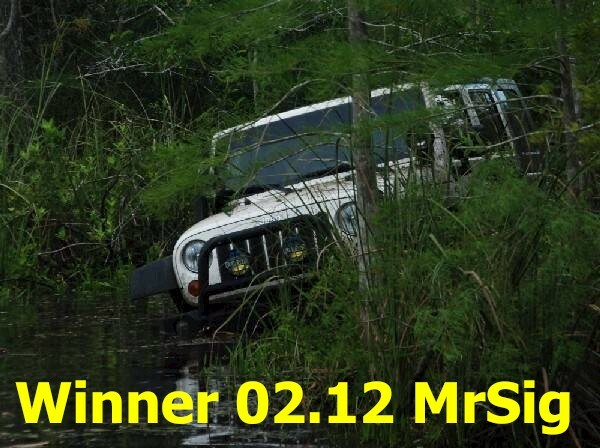 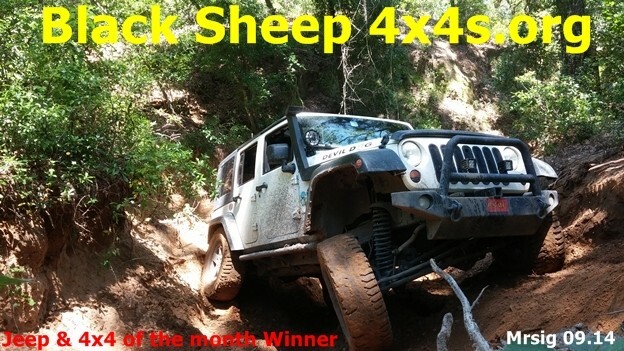 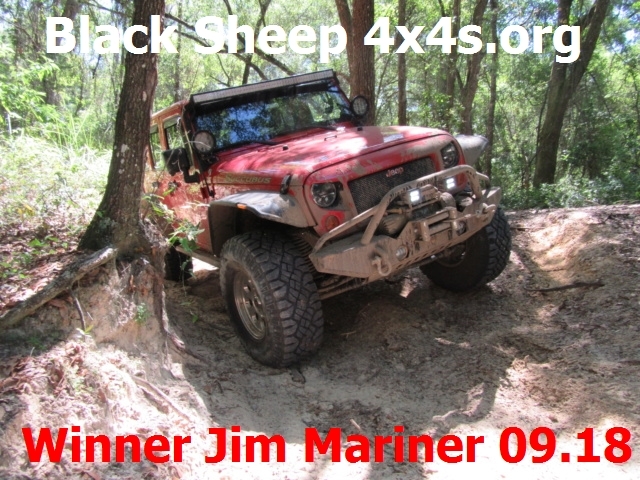 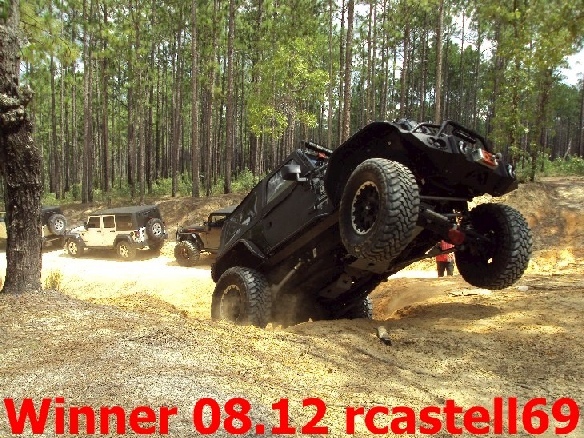 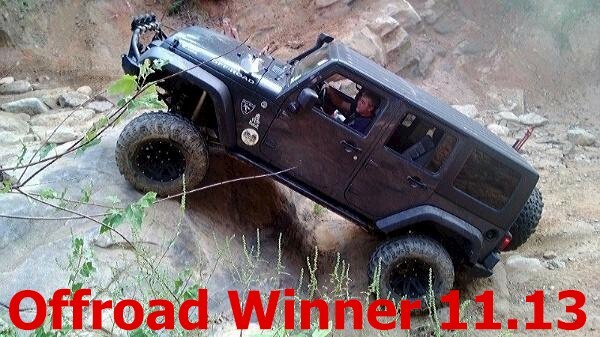 Jeep and 4x4 of the Year Shoot Out 2012: Winner is MrSig at Citrus, Fl. 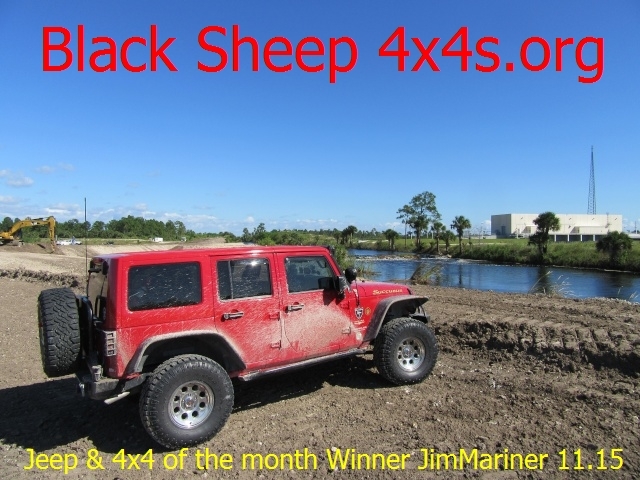 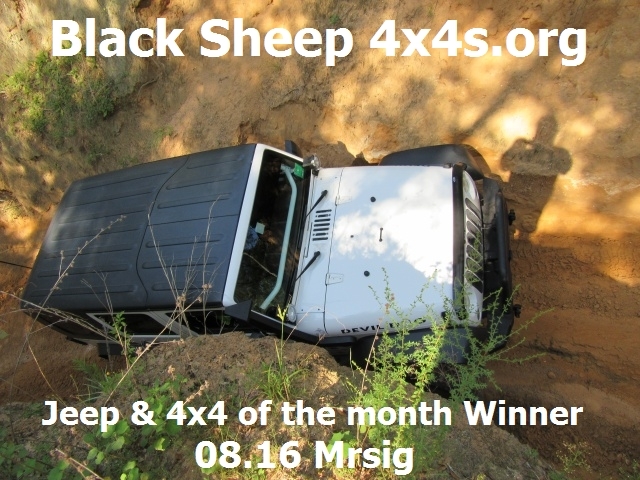 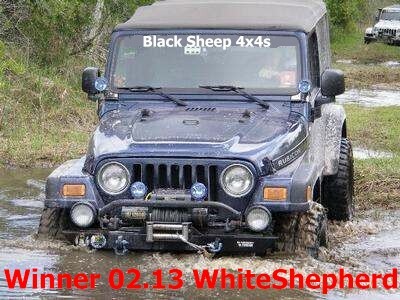 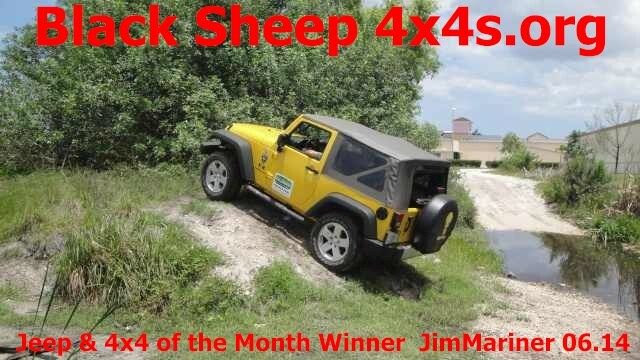 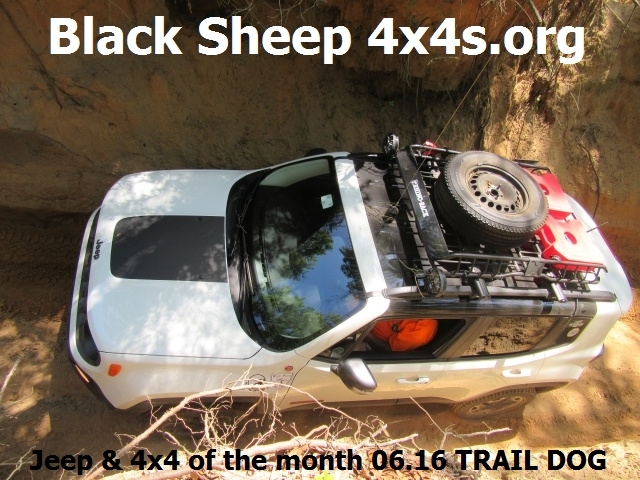 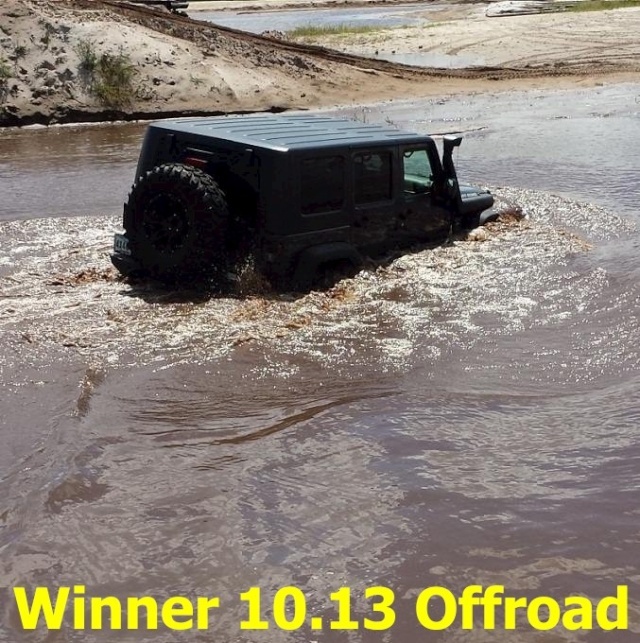 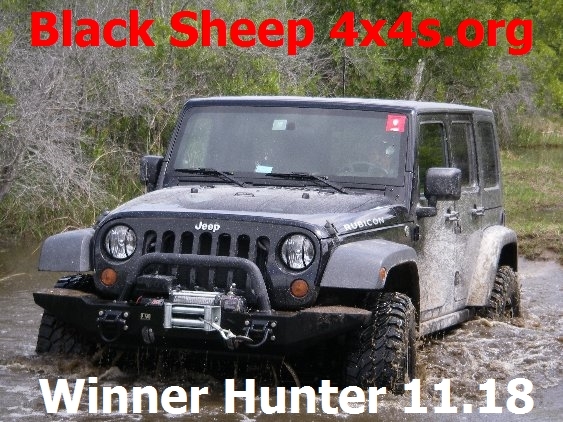 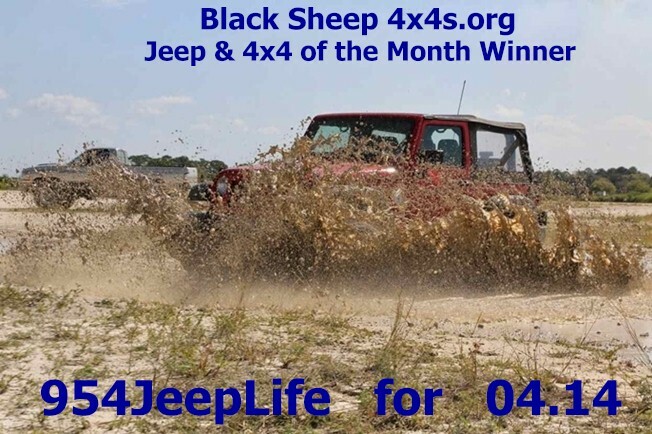 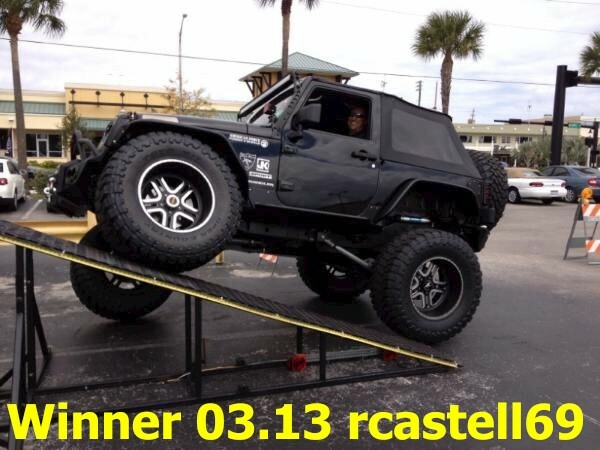 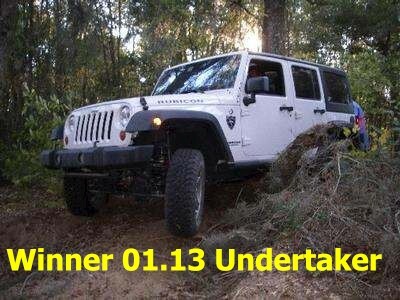 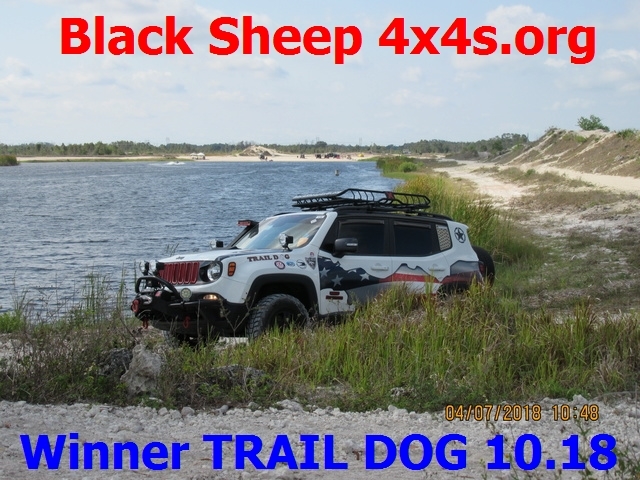 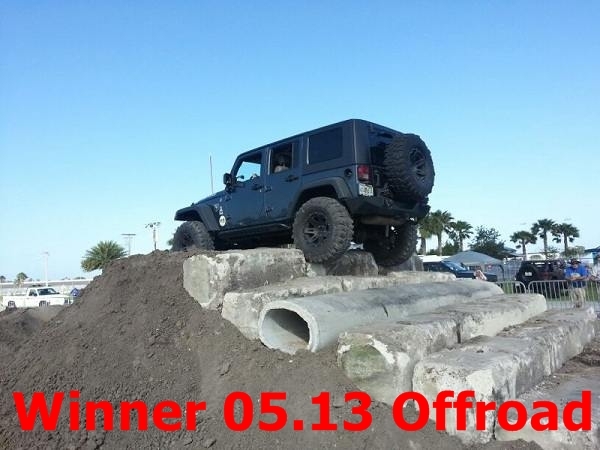 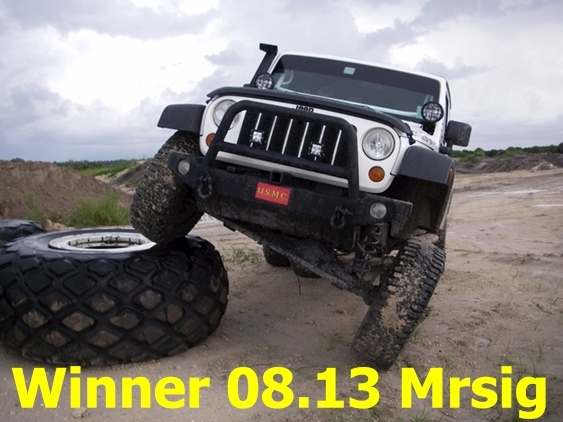 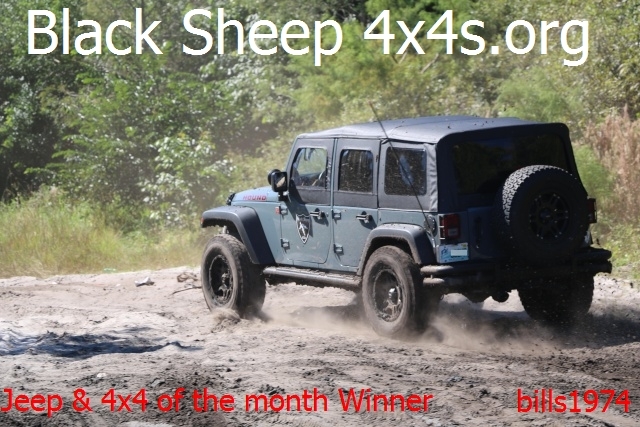 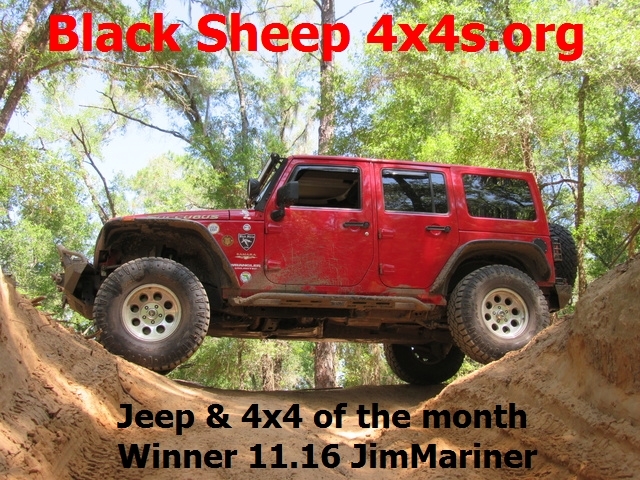 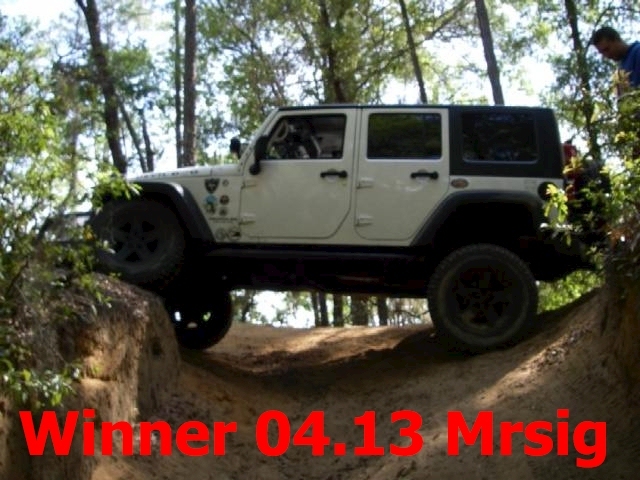 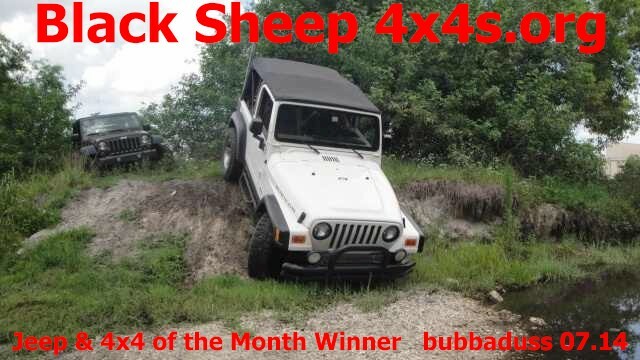 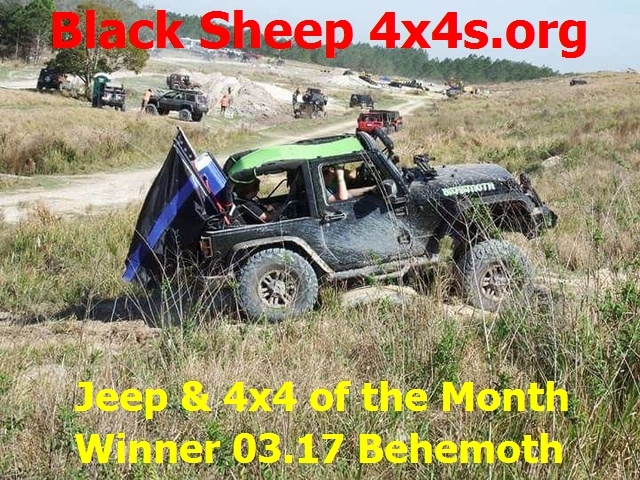 Jeep and 4x4 of the Year Shoot Out 2013: Winner is MrSig at Citrus, Fl. 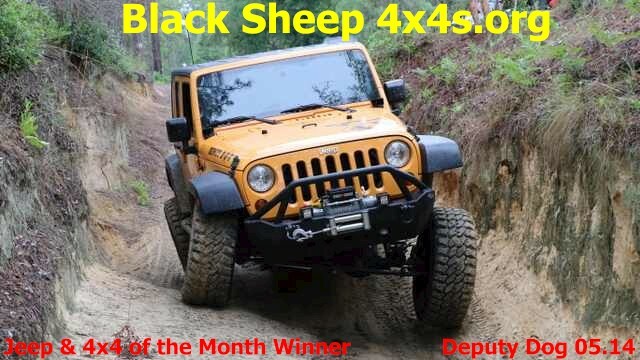 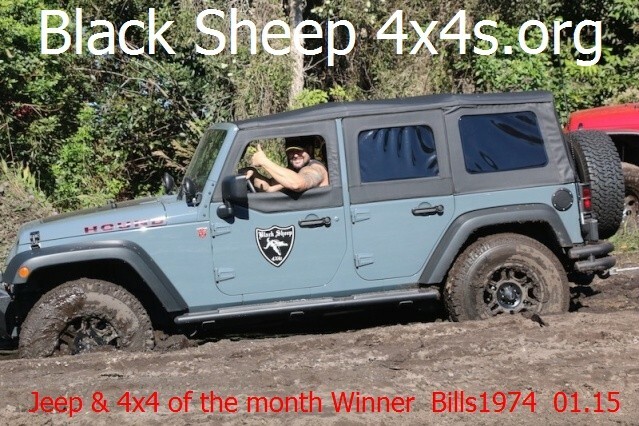 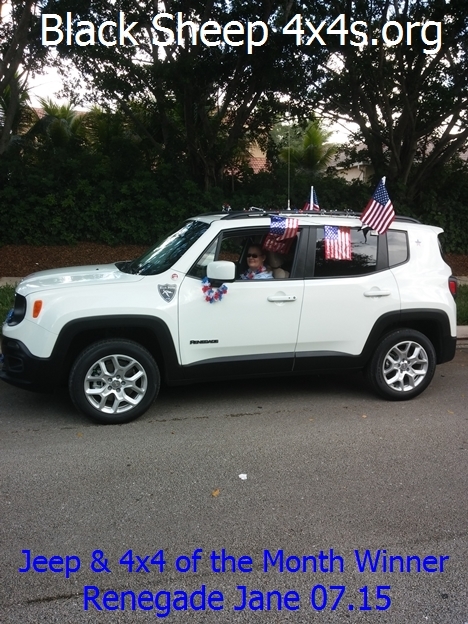 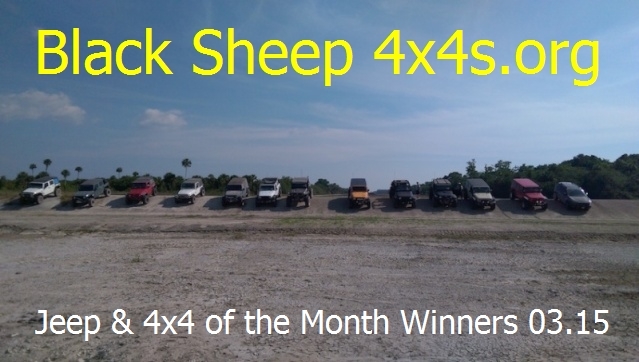 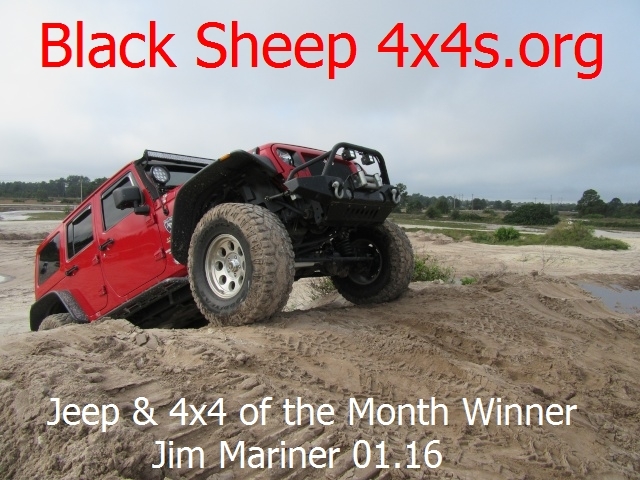 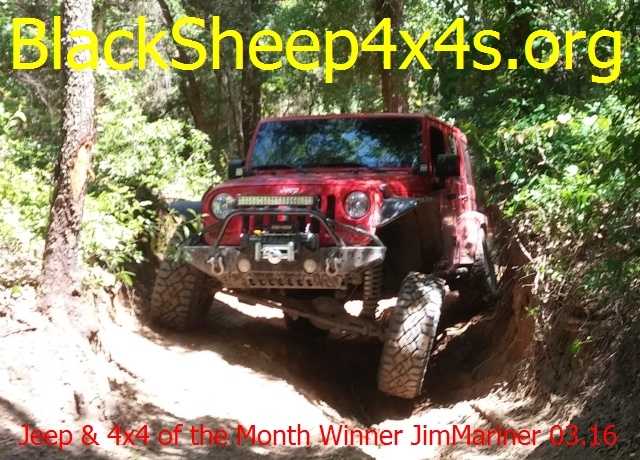 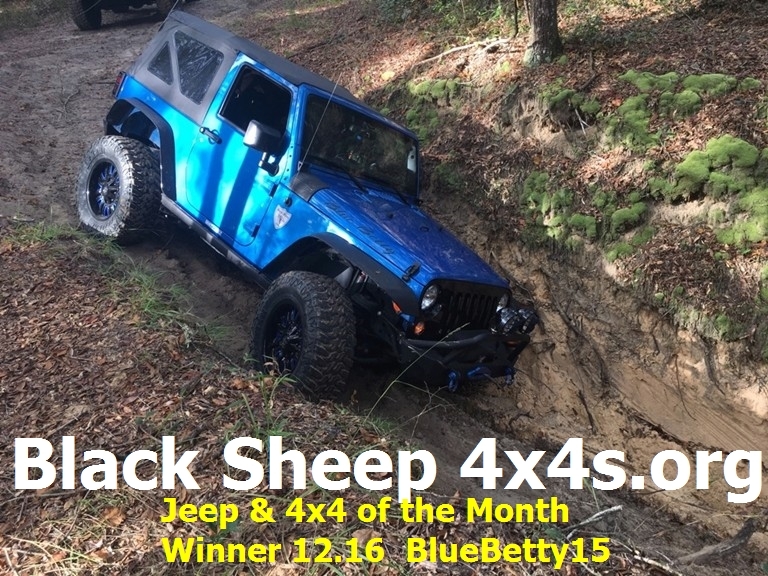 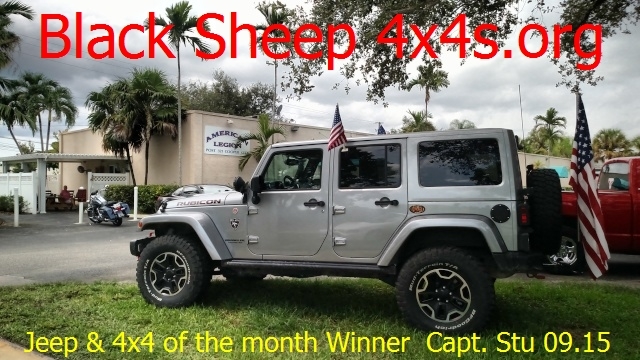 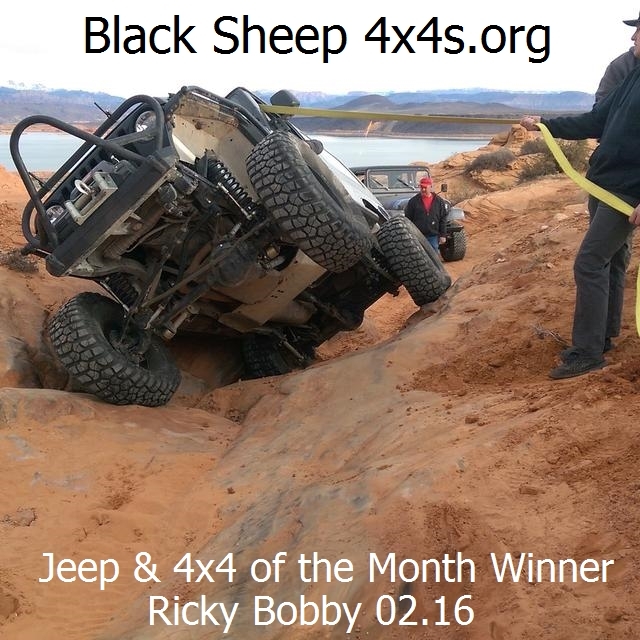 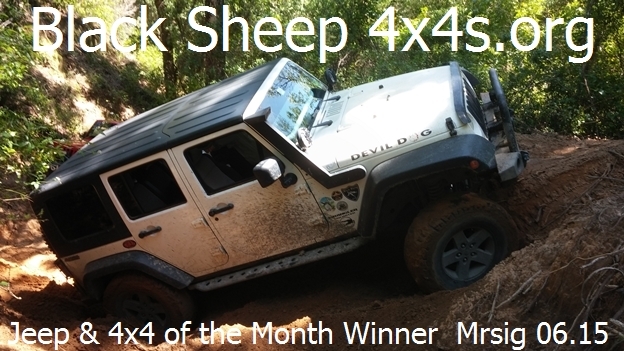 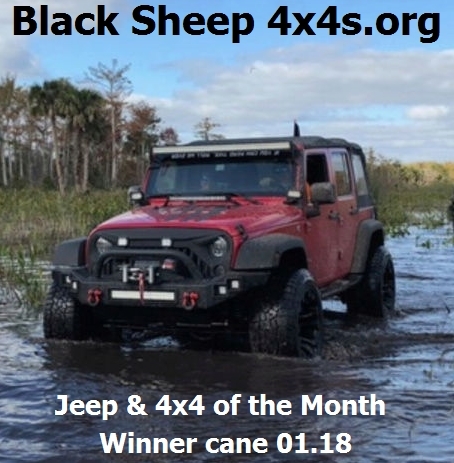 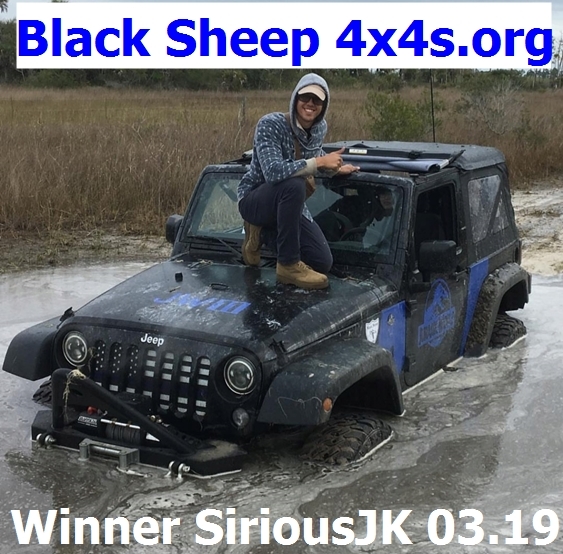 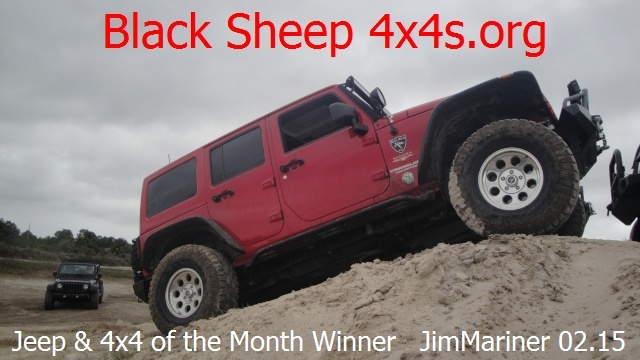 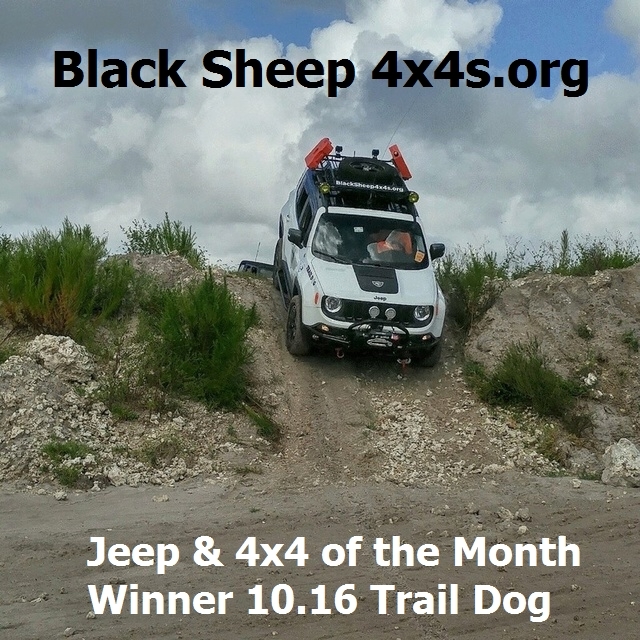 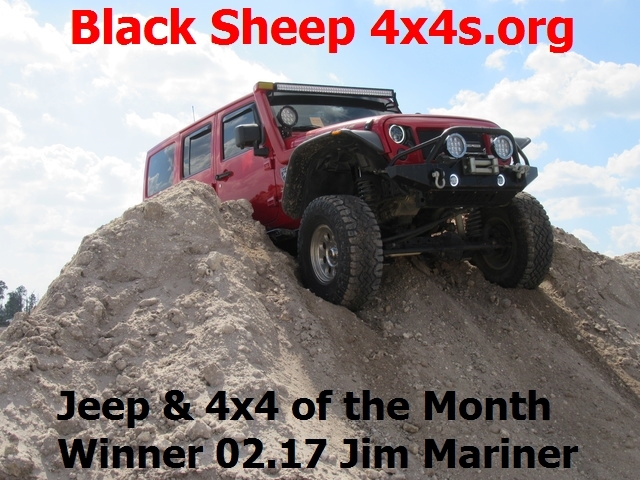 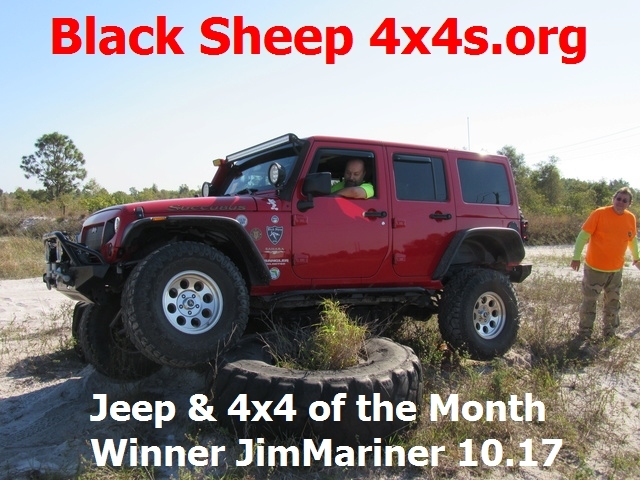 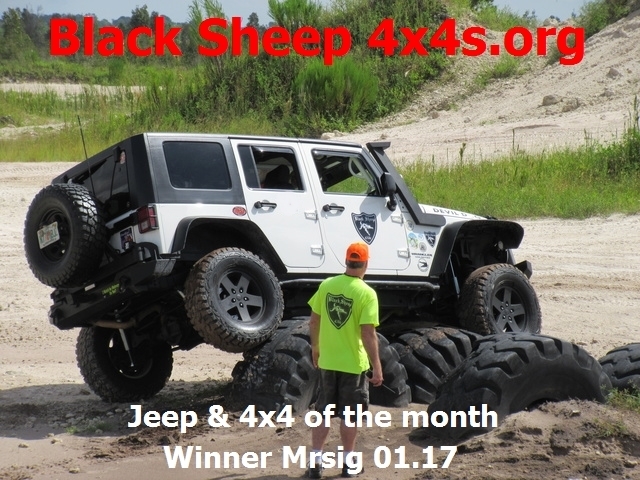 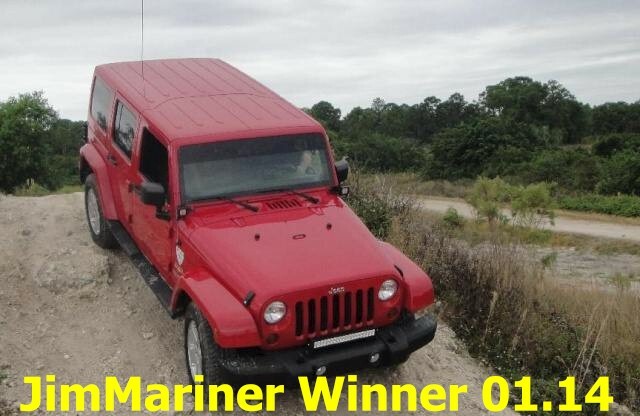 Jeep and 4x4 of the Year Shoot Out 2014: Winner is MrSig at Citrus, Fl. 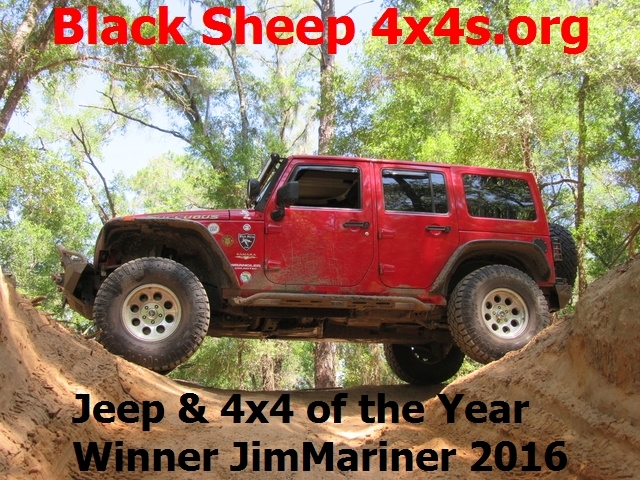 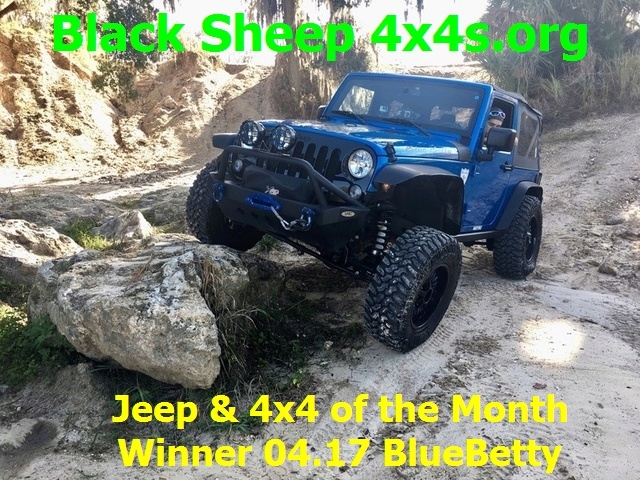 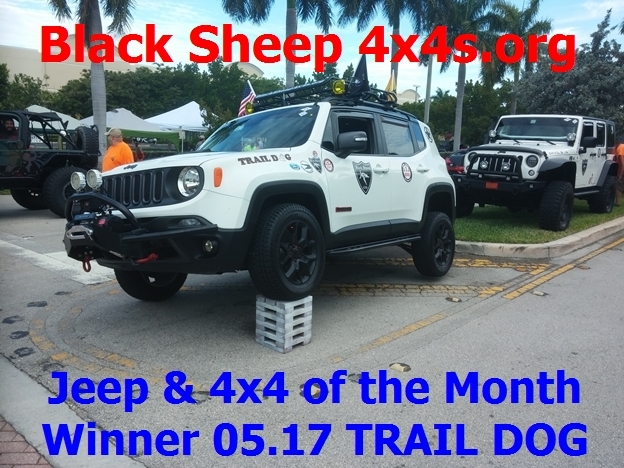 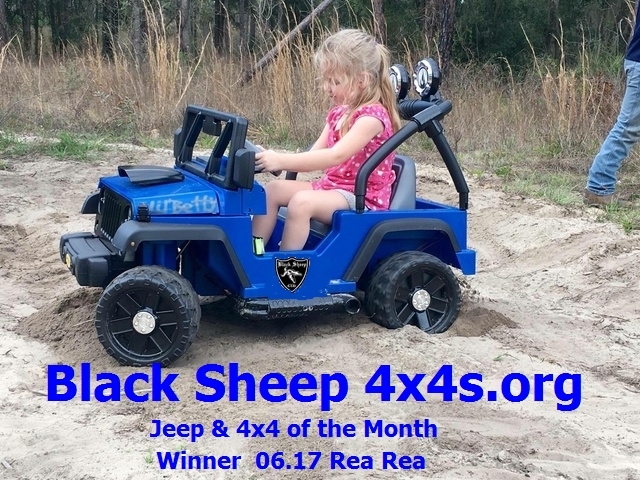 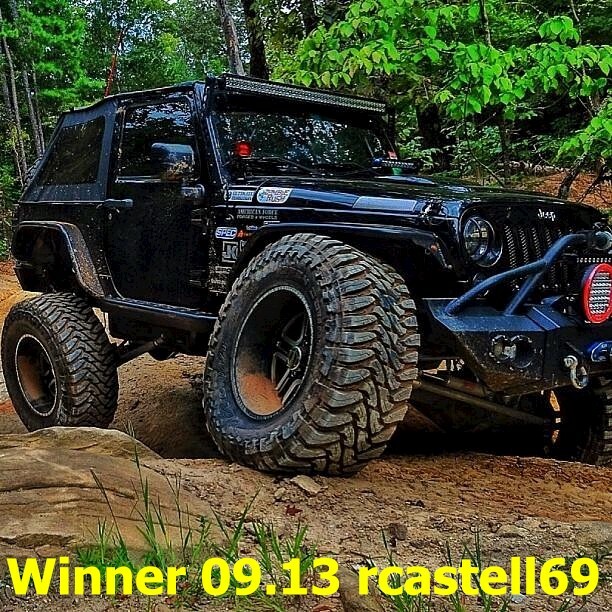 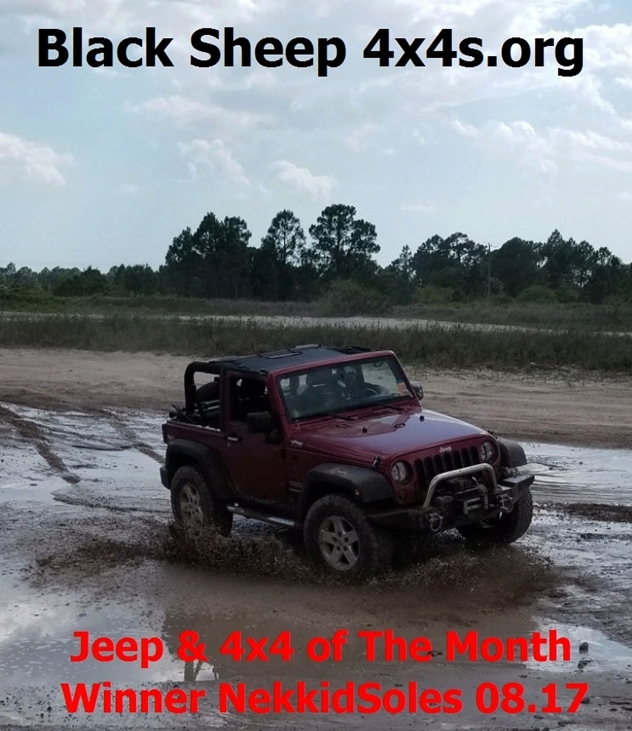 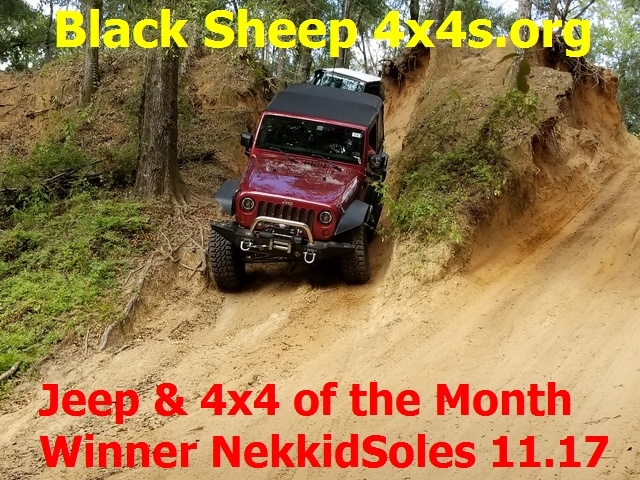 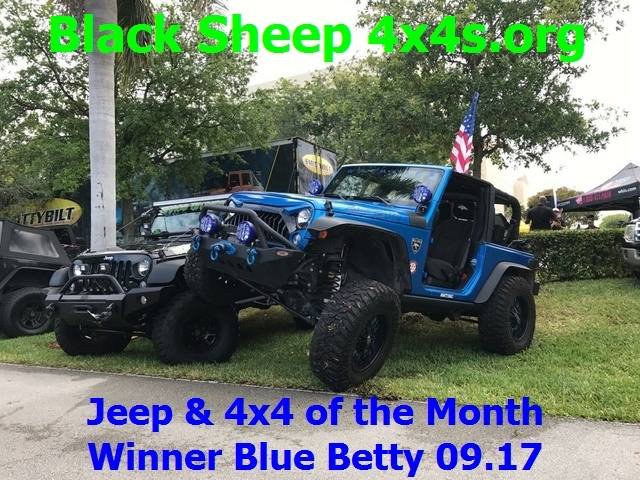 Jeep and 4x4 of the Year Shoot Out 2017: Winner is MrSig at Citrus, Fl. 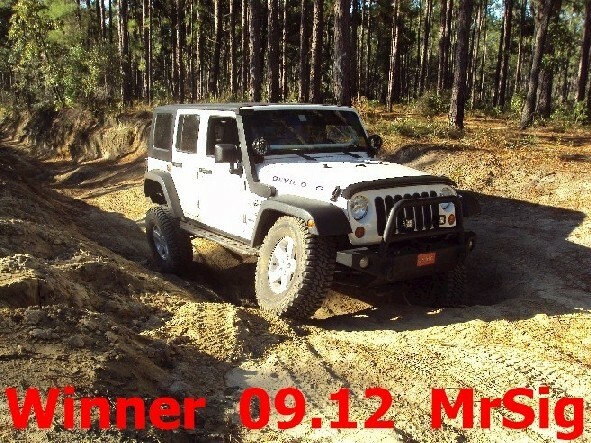 cane @ the State Forest. 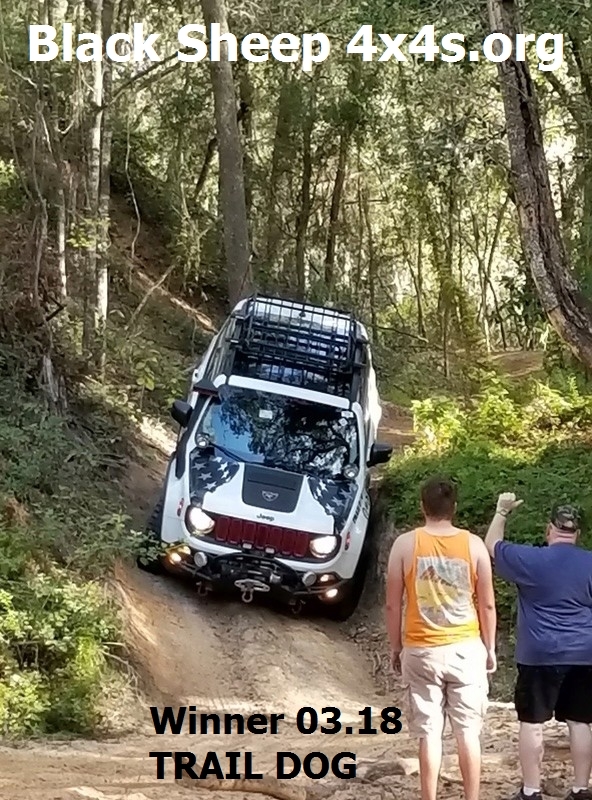 SiriousJK @ The State Forest.